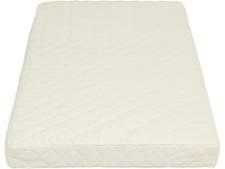 Stokke Home Bed Mattress cot mattress review - Which? 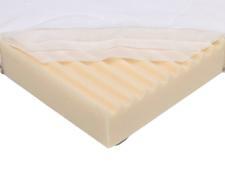 Don’t buy or use this cot mattress. While it passed safety standards in force when it first went on sale, it failed our test which determines whether a mattress is firm enough to prevent a baby younger than six months old from being smothered if they roll onto their face while sleeping. 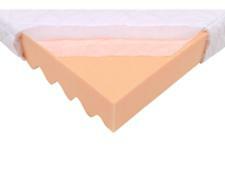 Stokke tells us it is in the process of upgrading this mattress. We'll be keeping it as a Don't Buy until we're sure this version is no longer on sale. If you own this mattress Stokke says that customers can contact its customer service department for a refund if they are dissatisfied with it. The Stokke Home Bed Mattress is designed to fit the Stokke Home Bed, but it can be used with any cot bed as long as the dimensions are compatible. 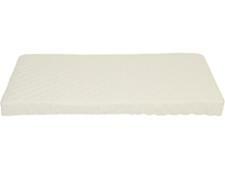 We've given it our Don't Buy warning due to the smothering risk this mattress poses. Read our full safety alert for more information.